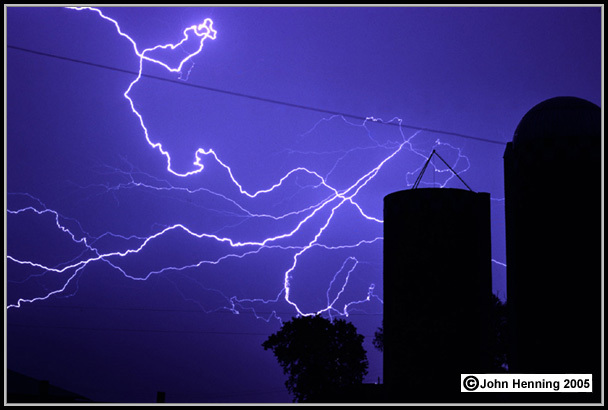 View looking north over Twin Oaks Valley at 3:00 A.M..
Midafternoon lightning storm over a farm in Minnesota. 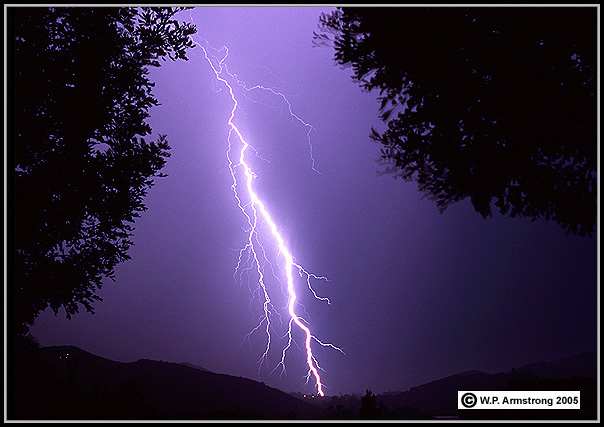 tropical moisture, these massive clouds bring thunder, lightning and flash floods in desert canyons. 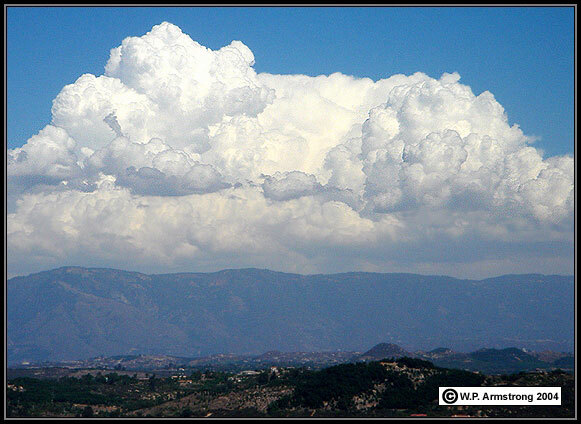 Toro Peak in the Santa Rosa Mountains of Riverside County. 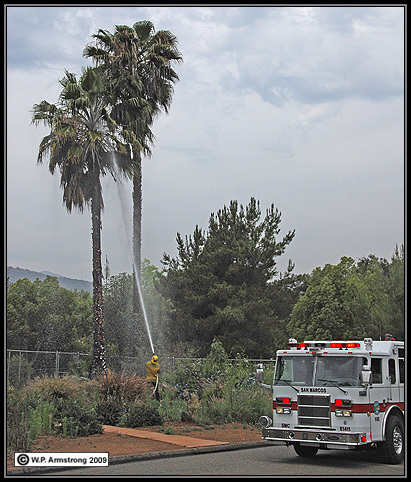 San Marcos Fire Department putting out a smoldering fire in a palm tree on Birchwood Drive. 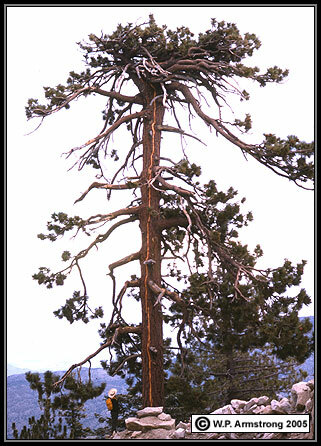 The tree was struck by lightning at about noon on 3 June 2009. A few blocks away another lightning bolt hit a palm tree and a landscaper standing nearby. The unconscious man was rushed to Palomar Hospital in a coma. Three days later he was still in critical condition on life support.